The new standard in Carbon Wheels. 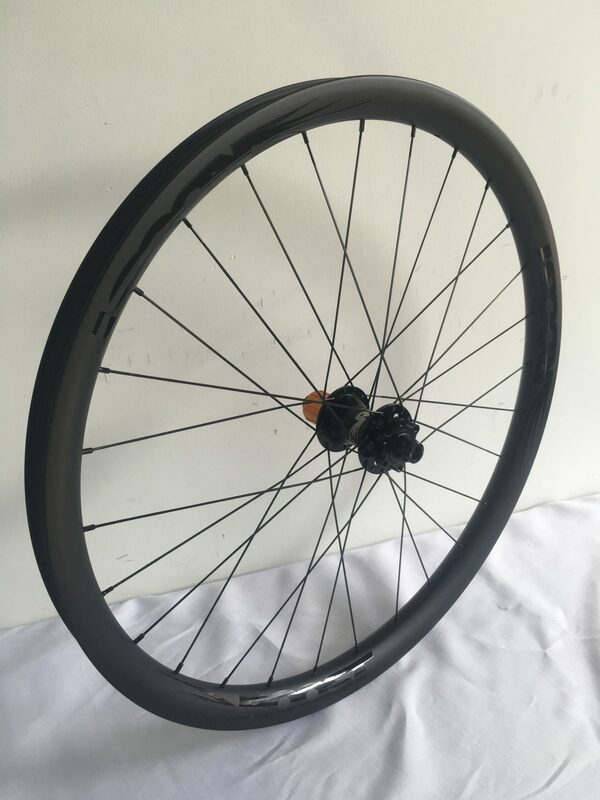 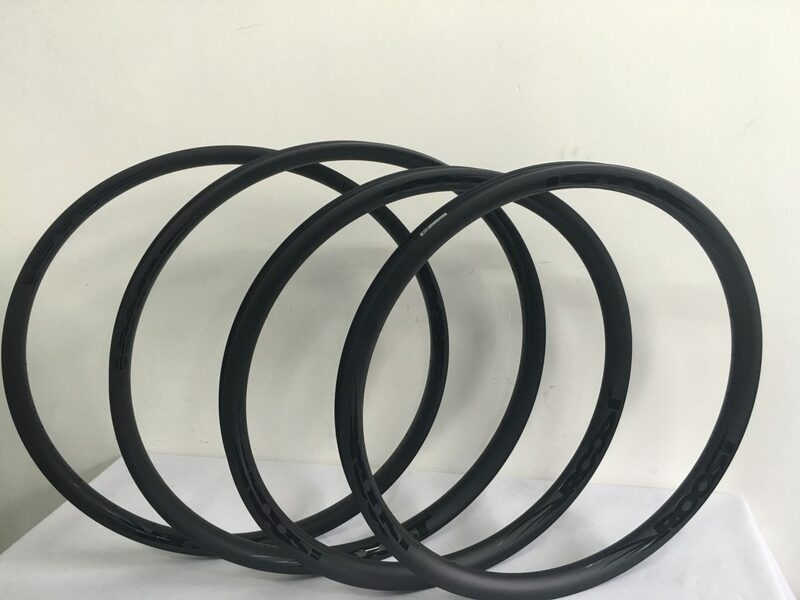 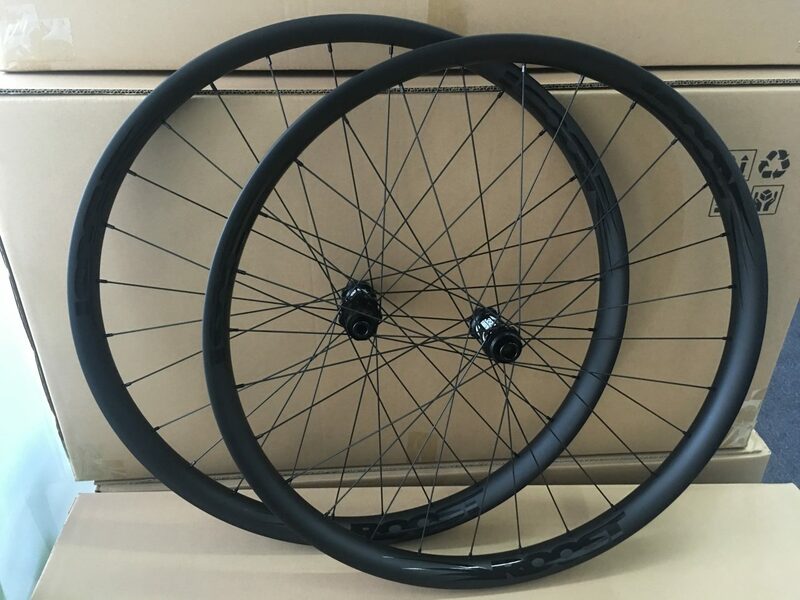 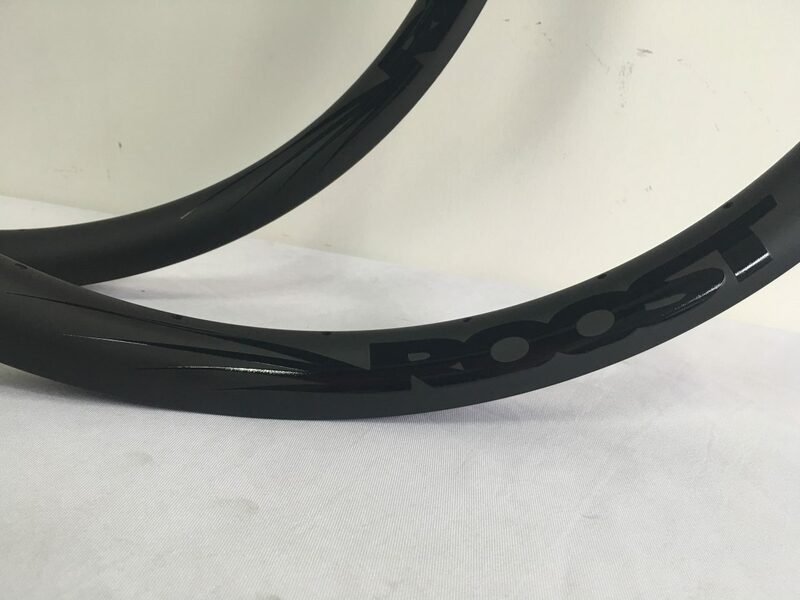 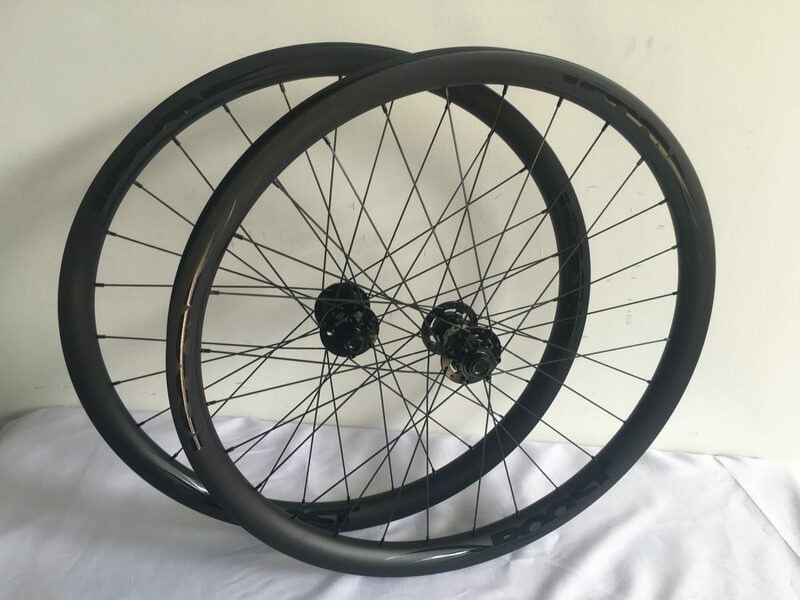 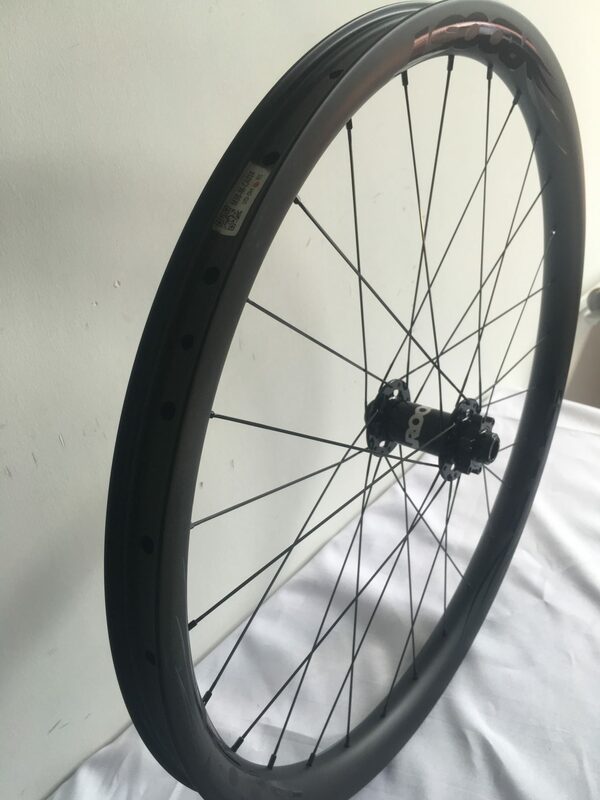 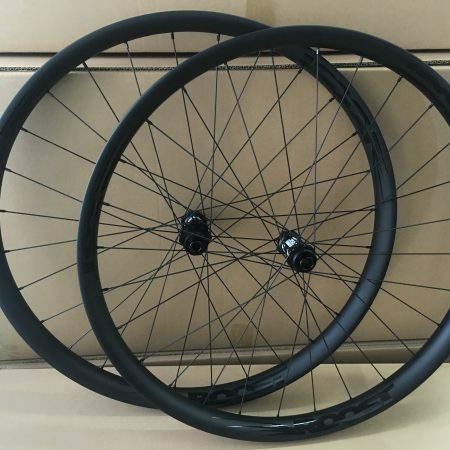 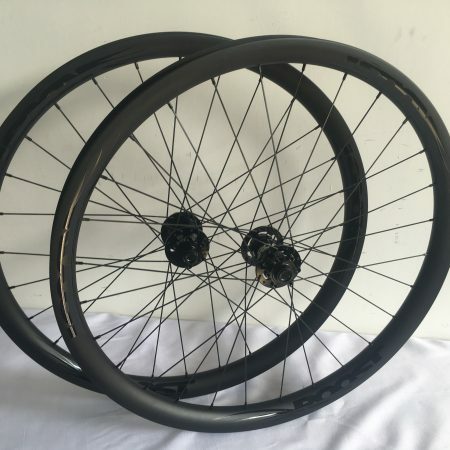 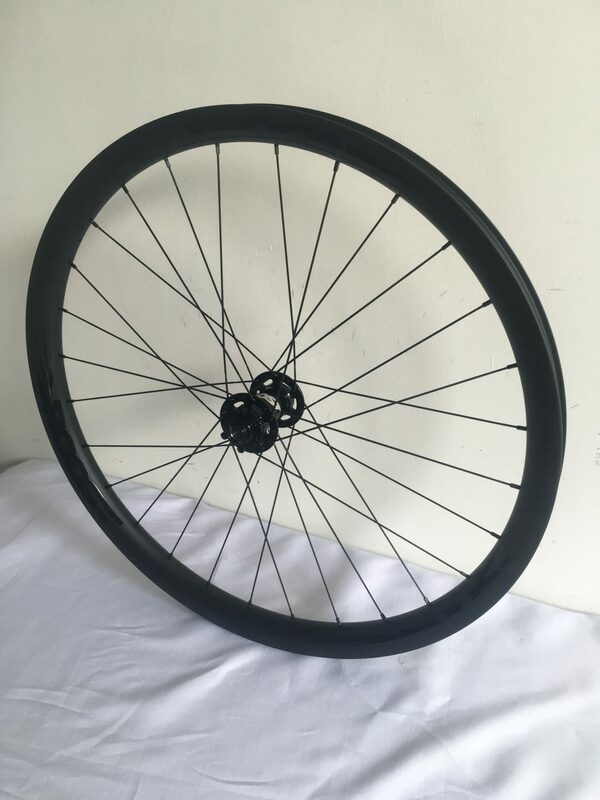 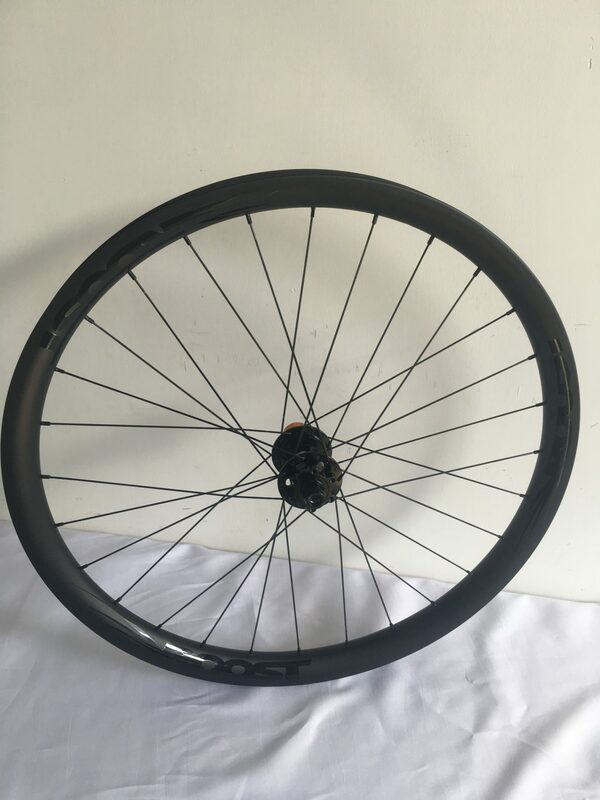 The Roost i31AM wheelset is built with our asymmetric carbon clincher rims with a 31mm internal rim width (37mm external width) and an ALL MOUNTAIN layup for general trail riding and light enduro. 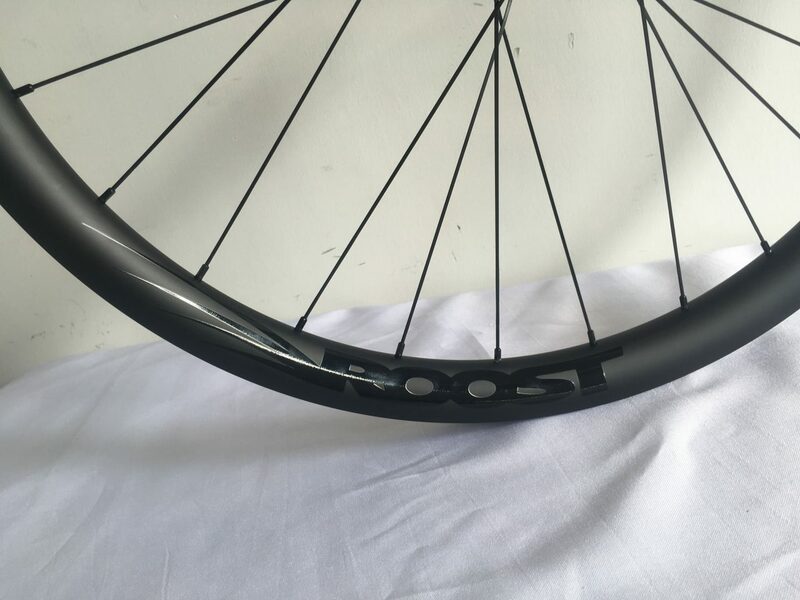 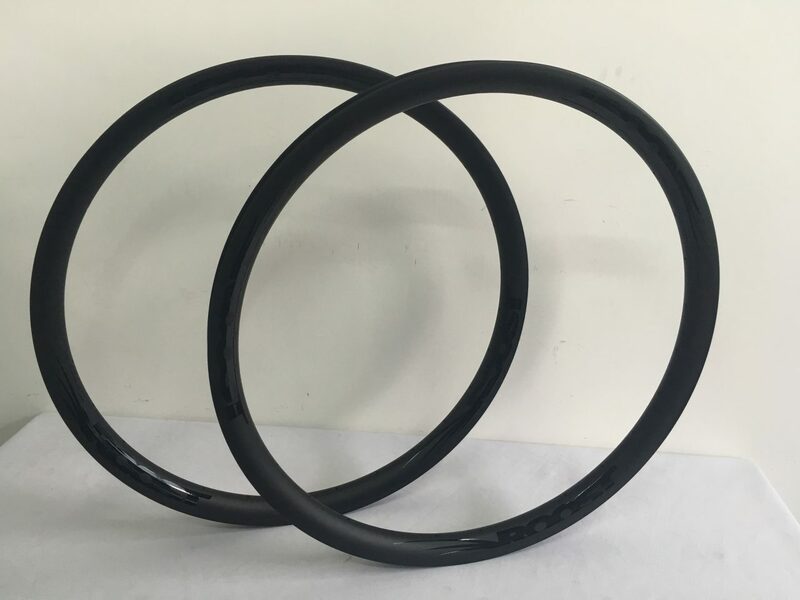 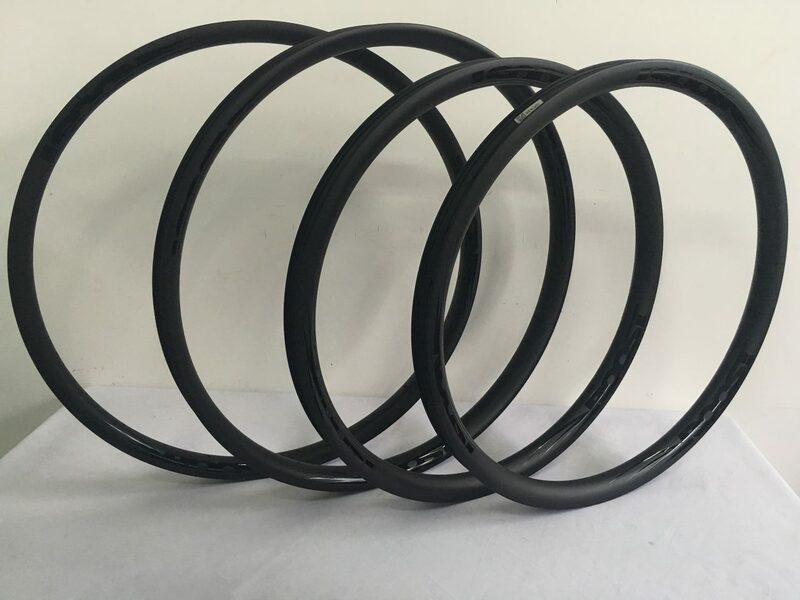 The asymmetric profile moves the spoke line towards the center of the hub axle for more equal spoke length allowing for greater tension and stiffness in the built wheel. 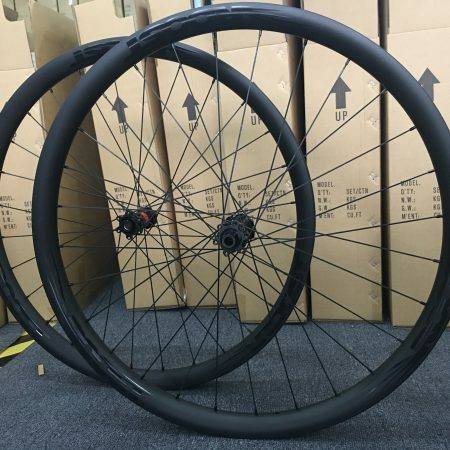 All our wheelsets come with Brass valve stems and tubeless tape so they’re ready to be set up tubeless right out of the box (tape and stems included, not installed).